Driving a 12-MPG truck for 20 minutes each way to his job at Hill Air Force Base from Kaysville didn’t seem right to Layne Packer. He decided to take his recreational cycling to the next level. 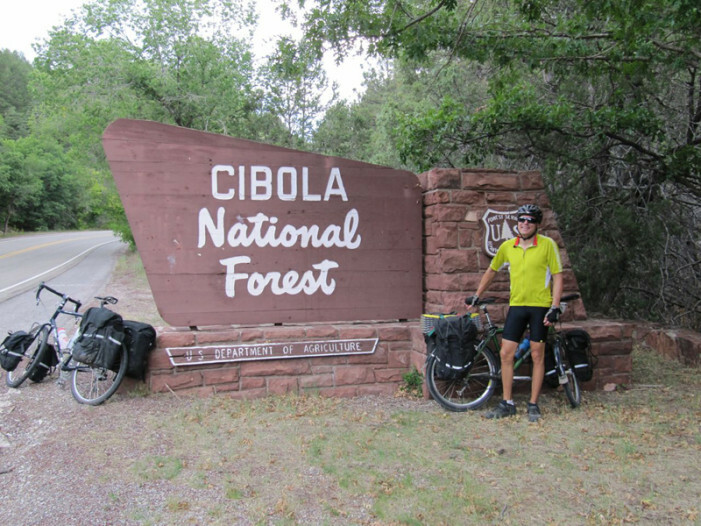 He has been a student of the commuter column in Cycling Utah and figured that he could start bike commuting. Layne now rides to his job year-round in all the elements that bike commuters face. Imagine if you can, being an air traffic controller landing planes in a busy airport. Imagine now that the airport director decides that hang gliders are now going to be landing in the same airport. Why hang gliders? Because they are non-polluting, good exercise, relatively low cost, super fun and take up less space. Air traffic controllers are now in charge of landing these new intruders onto the runway and trying to come up with new designs of landing strips to accommodate the hang gliders. 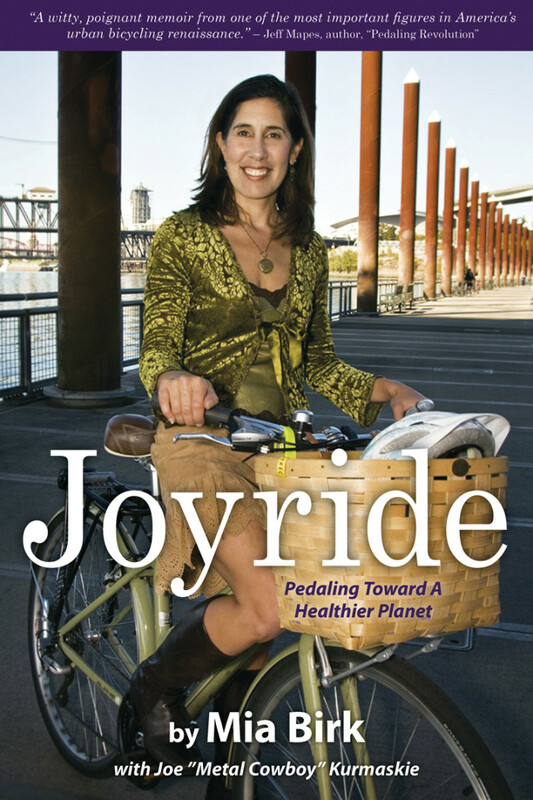 Substitute city streets for the airport runways and bikes for the hang gliders and you have the basis of what Joyride is all about. 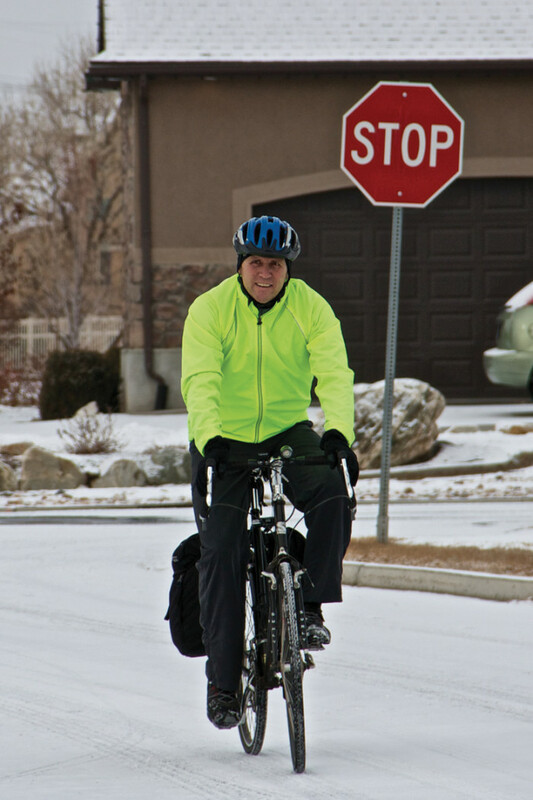 Drive Less in Salt Lake City this Winter, Ride your Bike! Taking photos brought a sense of normalcy to living in a war zone. 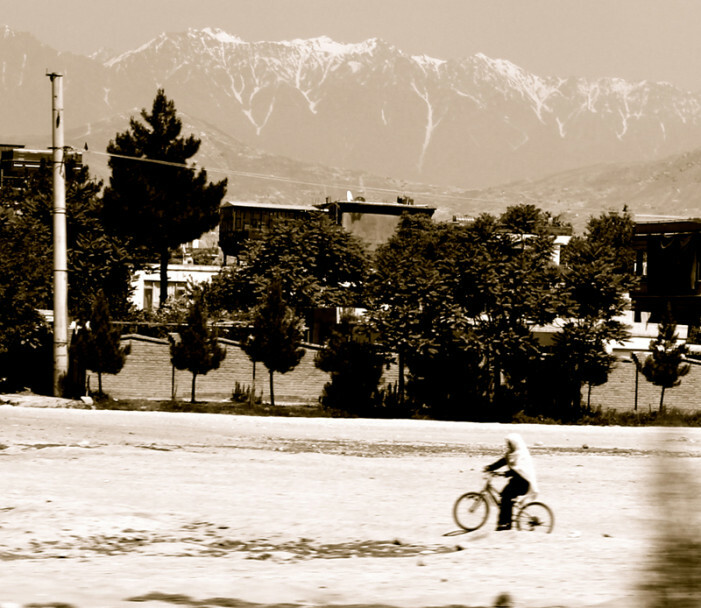 During my long commute across dusty and bumpy Kabul, I saw fathers take care of their daughters, kids throw paper airplanes off of mountains, and lots of bikes. 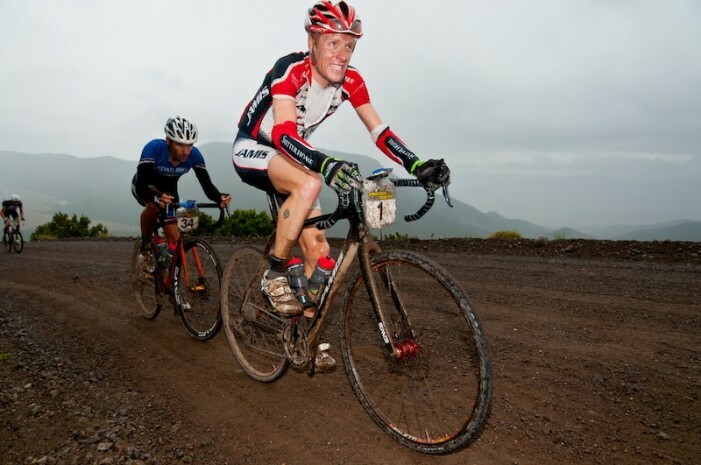 The Tushar Mountains Challenge is a 42.3 mile out-and-back ride that starts in the southwestern Utah city of Beaver. The ride climbs into the high mountains east of the city, to the end of the paved highway, and then turns around for the return descent. The elevation ranges from 5,940 feet at the start of the ride to 10,010 feet near the turnaround point. 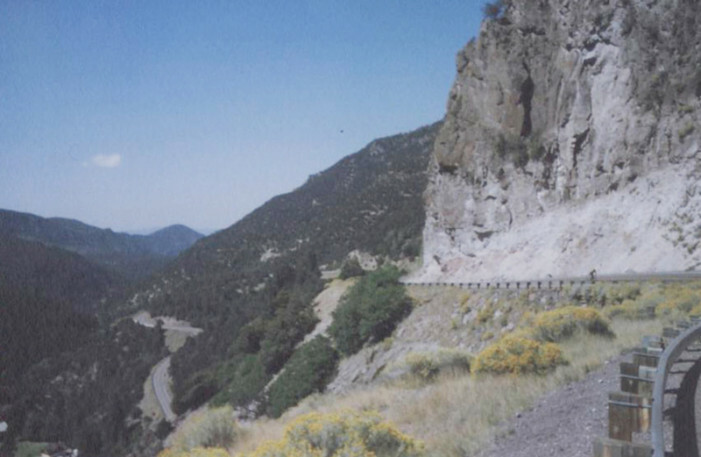 The 20-plus miles of sustained climbing make this a challenging outing. Just before leaving for our journey, someone asks why we are doing this ride. I begin to describe New Mexico’s brightly colored rocks, cultural mix, and geology but quickly realize that they are asking more broadly. Why bike tour and perhaps then, why this route? I do not have an easy answer. I think about it again days later, after flying to Albuquerque, reconstructing my Surly at Geoff’s, and getting a couple days into the ride.